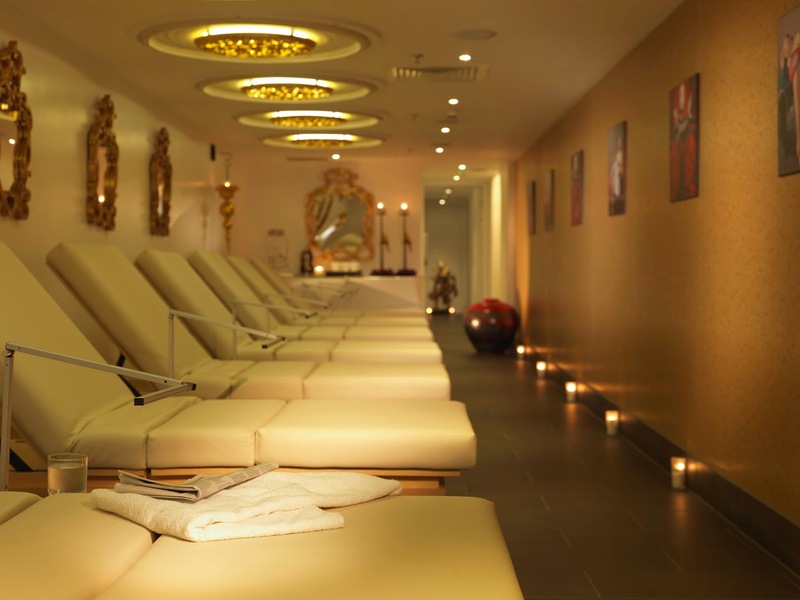 Last week, I enjoyed a heavenly detox treatment from Sienna Spa at the Radisson Blu Edwardian in Manchester. 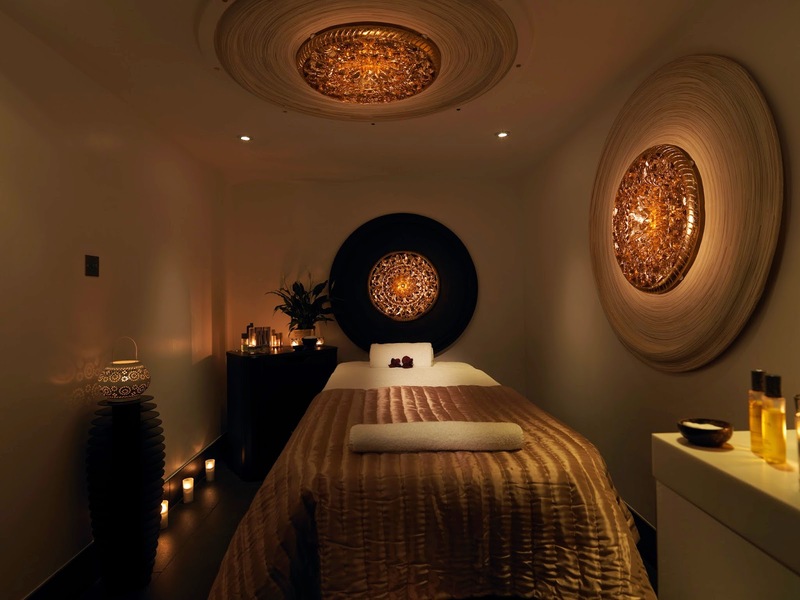 Designed to help you relax and detox in a blissful two hours, the package is made up of a body wrap and facial. 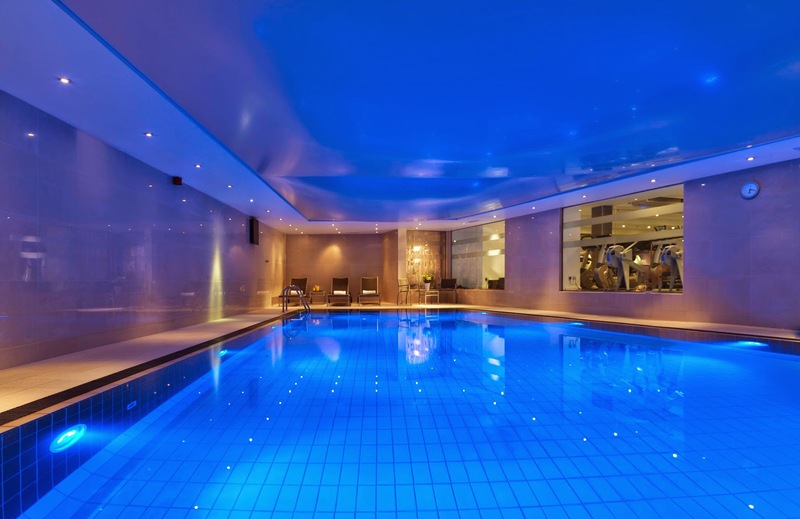 The treatment is currently on offer for £80 which given the duration, high quality products and insanely luxurious surroundings I thought was very reasonable! I was shown through to the changing rooms, given a lovely fluffy robe and headed to the treatment room for an initial consultation. We discussed any skin concerns so that they could be addressed. I had felt that my skin was very dry so we agreed to concentrate on getting some hydration back into my skin! I have never had a body wrap so I must admit I was intrigued as to whether I would infact be wrapped in cling film.. this was not the case! I was settled comfortably on a plastic sheet on the bed before my skin was brushed, buffed, exfoliated, massaged and then covered in a clay. I was then wrapped up in the sheet so that my body temperature was raised, releasing the dreaded festive toxins I had no doubt accumulated over the Christmas period. Whilst the mud was working it's magic, I was treated to a scalp massage that was lovely. I was then asked to shower off the clay and settled back onto the bed for a nourishing body oil massage. In terms of the body wrap there are some things I think potential visitors need to bear in mind. It is a full body treatment so if you are a little body shy then this is something you need to think about. Your modesty is preserved at all times, but it does include exfoliation of the stomach area and pretty much everywhere. It is also quite an 'active' treatment, in that you do have to move around on the bed so that all areas can be treated, plus you are required to get off the bed and have a shower mid-treatment. If you would prefer a treatment where you are lay still for a couple of hours then this perhaps isn't for you and you might prefer one of the many other treatments on offer. After the body wrap was done I lay back ready for my facial. My face was exfoliated, massaged and various lotions and potions applied! My skin felt lovely and bright afterwards and that was probably my favourite part of the entire treatment. My only observation on the facial would be that the products are very fragrant (Espa products are used) so if this is something you don't like then again this may not be the facial for you. That said, I had a really lovely time and I don't want anyone reading this to see my things to consider as criticism or negative. It is very much personal preference and I always think you should know exactly what is going to happen during a treatment that whilst is good value, is still a lot of money! I would highly recommend the Sienna Spa, it is super relaxing, really beautiful surroundings and the therapists are friendly and professional.